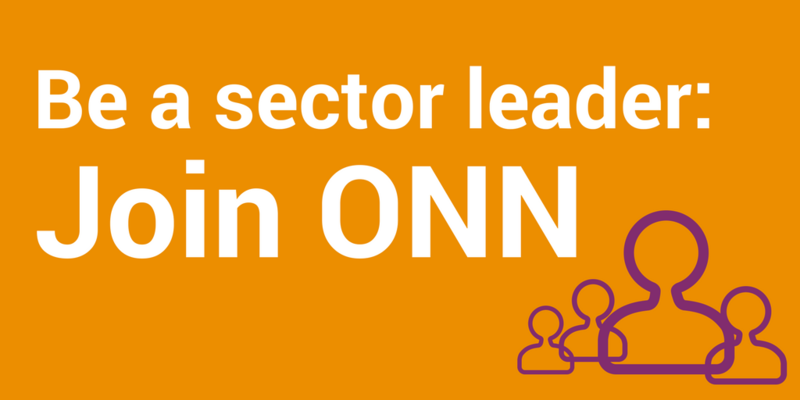 The ONN Print Program is one of our latest offerings from the ONN Purchasing Program aimed at helping the nonprofit sector buy better. 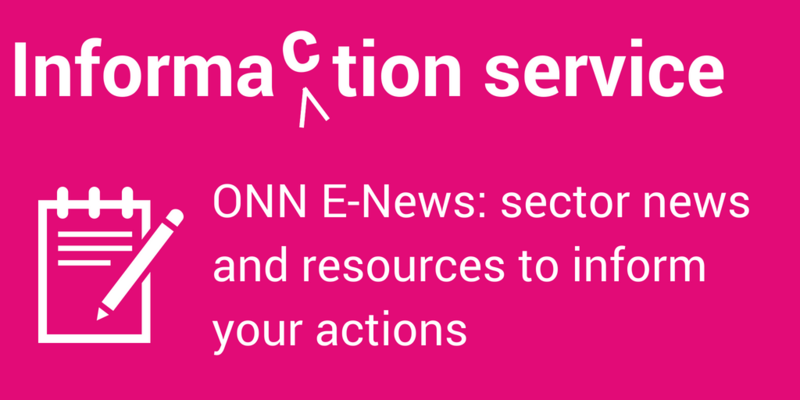 The ONN Print Program is available to all Ontario nonprofits and charities and joins the line-up of solutions delivered through the ONN Purchasing Program, along with the ONN Employee Benefits Program and the ONN Office Supplies Program, aimed at helping nonprofits and charities buy smarter and save. We explored options with a wide variety of vendors in order to provide Ontario nonprofits and charities with high-quality, environmentally-friendly print products at significantly discounted prices with convenient service and delivery options. We found two partners who fit the bill perfectly. 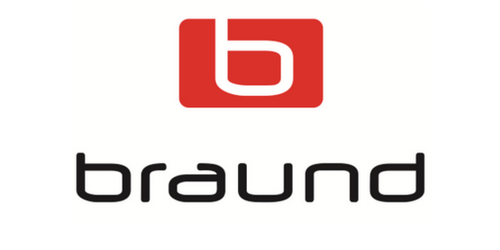 We’re thrilled to be working with both Braund Supergraving and Vistaprint as our partners for the ONN Print Program. Use this link to take advantage of your discount with ONN! Get access to all of Vistaprint’s services through their own user-friendly design and ordering tool for business cards, envelopes, brochures, etc. And better yet – all services are available at 20% off their already low prices! You can design your own print work and have products delivered right to your door whenever you need them. Braund Supergraving provides nonprofit organizations with high quality, custom, and specialty orders, large print jobs, rush service and hands-on support at excellent prices. Located in Brampton, Braund Supergraving serves organizations across the province. Vistaprint offers nonprofit organizations the convenience of online ordering and timely delivery of high quality, small format and standard print items. 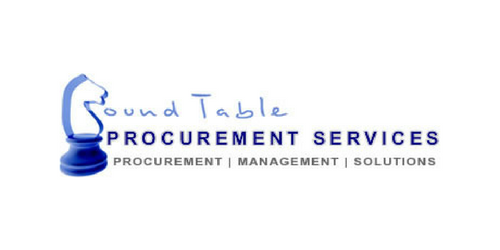 Round Table Procurement Services (RTPS) is ONN’s expert partner on the ONN Purchasing Program, which has launched the ONN Employee Benefits, ONN Office Supplies, and the new ONN Print Program within the last two years to help Ontario’s nonprofit sector buy better and save.